The Red Admiral (Vanessa atalanta) is a migratory butterfly colonising Central and Northern Europe every year from the South. In autumn, the offspring of these spring arrivals migrate southwards. We are investigating the migration of the Red Admiral in Europe and North Africa, using a combination of citizen science, stable isotope analysis and mark-recapture studies. 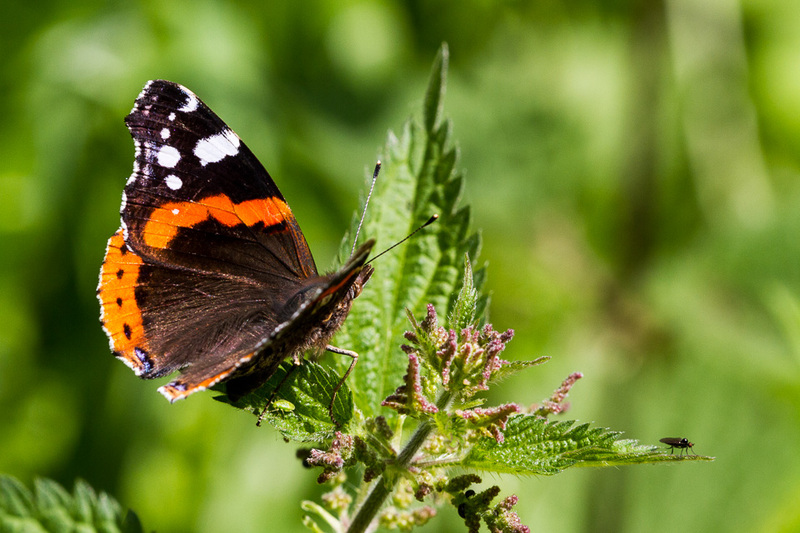 We have established a large network of citizen science portals supporting our project, which make Red Admiral sightings reported to them available for our research project. This allows us to follow Red Admiral migration with a high spatio-temporal resolution over most of Europe.